Ausave Energy is here to help Australians save on energy and make a smart, sustainable investment in our future. 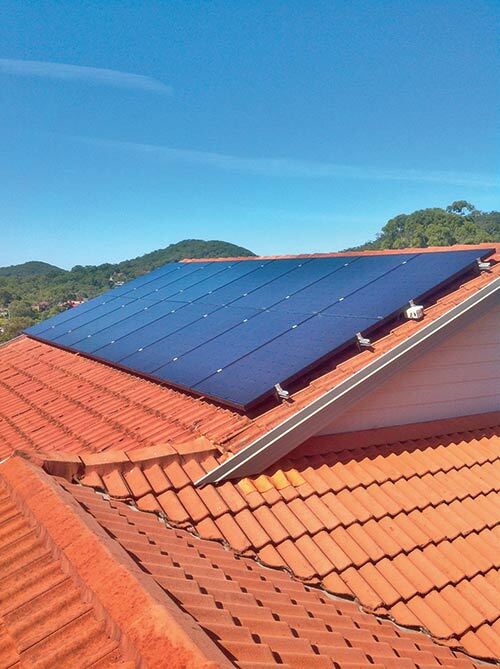 Our Solar panels are a fusion of millions of dollars in research and development combined with local Aussie leadership to produce a state of the art source of renewable energy that blends seamlessly into the aesthetics of your home. 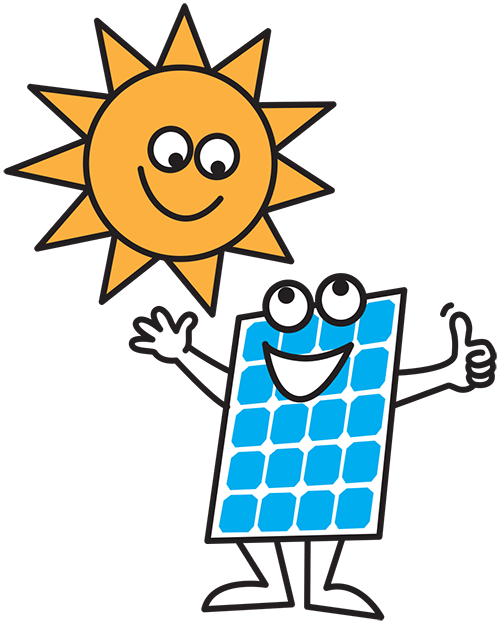 Ausave Energy solar panels combine innovative technology with striking design in order to create the most advances and most aesthetically pleasing solar panels on the market. 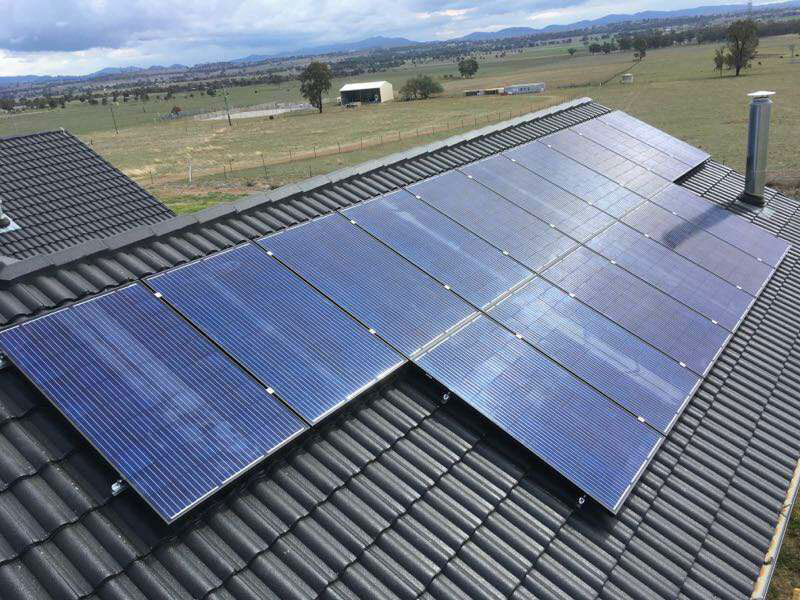 With industry leading warranties and industrious attention to detail, Ausave Energy panels are the energy smart choice for your home.